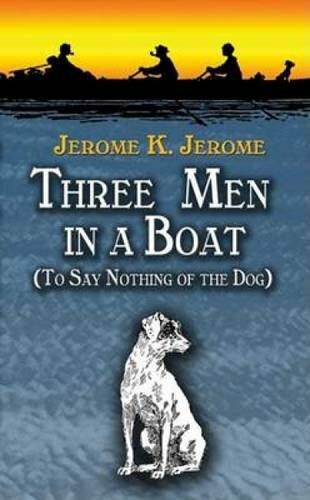 Jerome Klapka Jerome (May 2, 1859 â€“ June 14, 1927) was an English author, best known for the humorous travelogue Three Men in a Boat. Three middle-aged men on an adventure have the potential for many humorous situations. 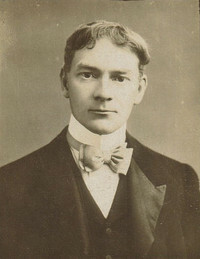 Jerome K Jerome was born in 1859. He was an English humorist best known for his travelogue Three Men in a Boat. Jerome loved to write about novel situations. 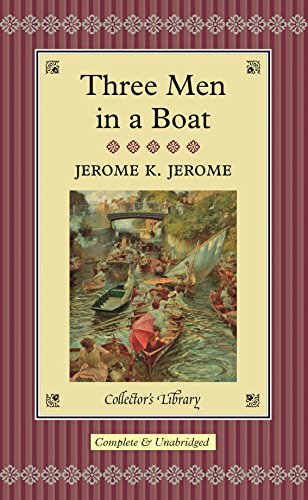 Jerome's childhood in London was one of poverty. His first job was collecting coal along the railroads. 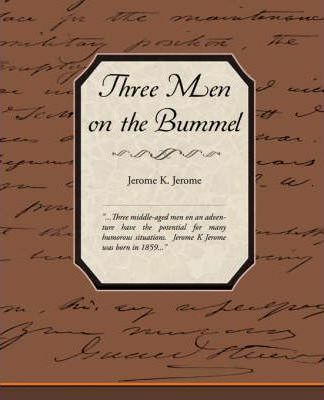 After the success of Three Men in a Boat Jerome was able to write full time. 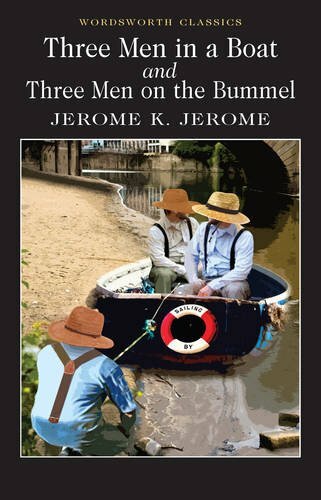 In Three Men on the Bummel the three Englishmen from Three men on a Boat are back on another comic adventure ten years later. They want to escape the confines of suburban life. They decide to go on a cycling tour of Germany's Black Forest.